Small Doctor Spotted On Turntable As A DJ, Rate His DJ Skills On The Scale Of 0-10 (Watch Video) Another aspect of Small Doctor has emerged online as the street ambassador was recently seen handling the wheels of steel live on 92.3 Sparkling FM studio, Calabar. The “Penalty” crooner handled the turntable for hours and it was discovered that his Disc Jockey skills is even badder than that of some professionals. 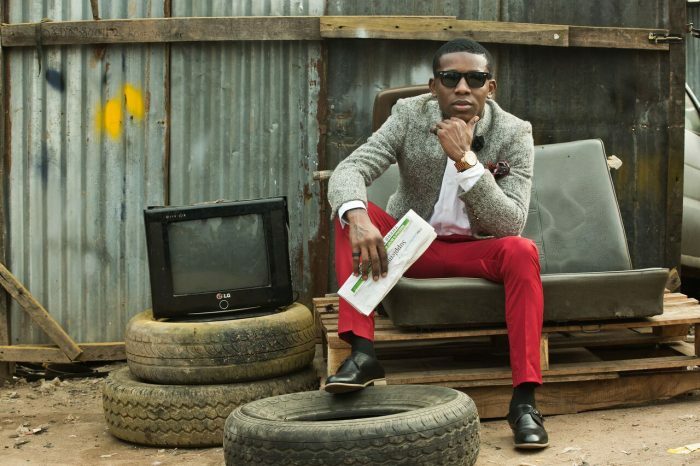 Below is a short video of DJ Small Doctor on the wheels of steel.